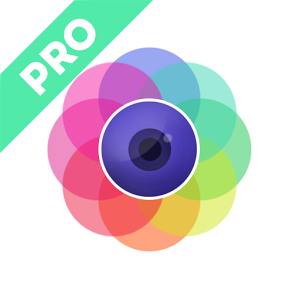 Blend Photos Camera can blend images with this incredible and powerful application. Famous double exposure effect! Combine your photos to create new photos. Change any image with a tons of effects and presets. Share on Instagram, Facebook and Flickr right from the app!